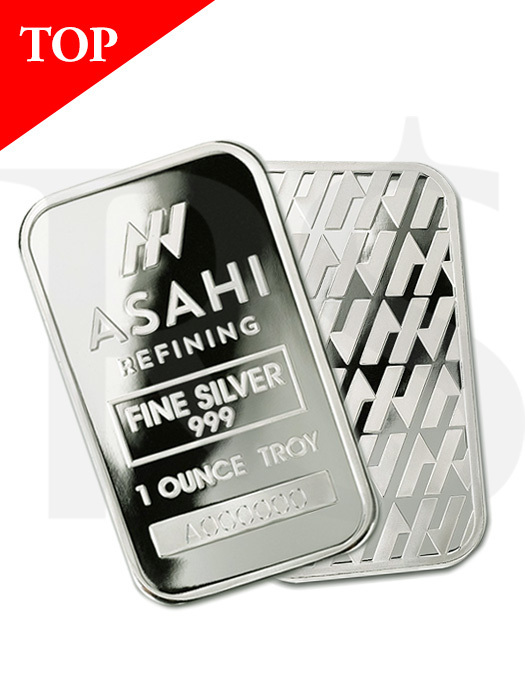 These bars are the first bars produced by Asahi formerly known as Johnson Matthey, this impressive Asahi Silver bar is made by the newly formed Asahi refinery in Brampton, Ontario. 1 ounce bars make for an easy way to add Silver bullion to your investment portfolio. - Contains 1 oz of .999 fine Silver. - Bars come sealed in protective plastic. 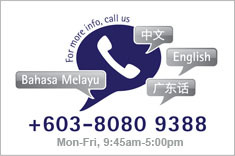 - Eligible for Precious Metals IRAs. 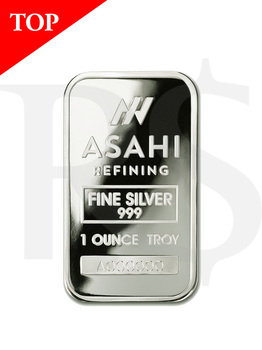 - Obverse: Features the Asahi Metals logo, as well as the weight and purity. - An individual serial number is included for added security. - Reverse: Displays the diagonally repeating Asahi (about seven fully visible).